In a previous post, you read of Randy’s penchant for counting strokes to get him through the workout. Now we present Liz’s quirk: music whose beats per minute match with the stroke rate she means to keep. Liz: always in 3 seat, even when the boats were wooden and the uni’s were wool. Liz has had two persistent free-time habits in life, rowing and choral singing. These two have more in common than you might think. In both, one major challenge is to blend. Consider: in a choir, if you can hear yourself over and against the other singers, you’re not doing it right. So in a crew boat: if you can feel yourself in distinction to all the other rowers in your boat, you’re not doing it right. But that strong compulsion to blend gets weird when it comes to erging to music. Unable not to join the driving beat of workout music, Liz finally gave up trying and just made playlists with songs whose beat match the stroke rate she means to keep. 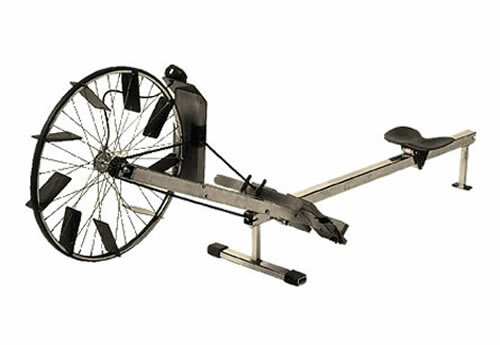 Ergs were invented in 1984. Liz began rowing in 1985. Bummer. Of course, the desperate search for music to erg to isn’t something Liz is alone in undergoing. Everyone on ergs everywhere the world over is always asking, what music will keep me going today? Given the mid-winter crisis you might be amidst, Liz shares here her playlists, which she downloaded on Spotify. May these get you through!